Mac is back in an all new adventure and it’s available to pre order now on Amazon. 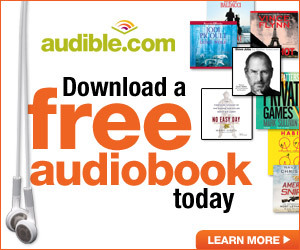 I really enjoyed researching and writing this book. It actually took three books to tell this story: Backwater Tide, Wood’s Tempest, and an all new Tides of Fortune book called Shifting Sands (to be released in January). Backwater Tide has Kurt and Justine solving the murder of famed treasure hunter Gill Gross, but his years of research were handed over to Mac at the end of the story. Wood’s Tempest takes off from there with Gross’s rival coming after the data, forcing Mac to pursue the treasure to keep it from him. Shifting Sands takes us back to 1824 when Nick and the gang find and then lose the treasure. As always there’s plenty of action and interesting history. 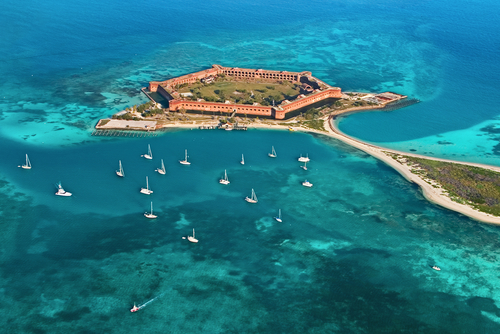 There are some great locations that I was lucky enough to visit including a seaplane ride to Fort Jefferson in the Dry Tortugas. To complete the back story of where this all started, we just returned from a trip to the Yucatan. 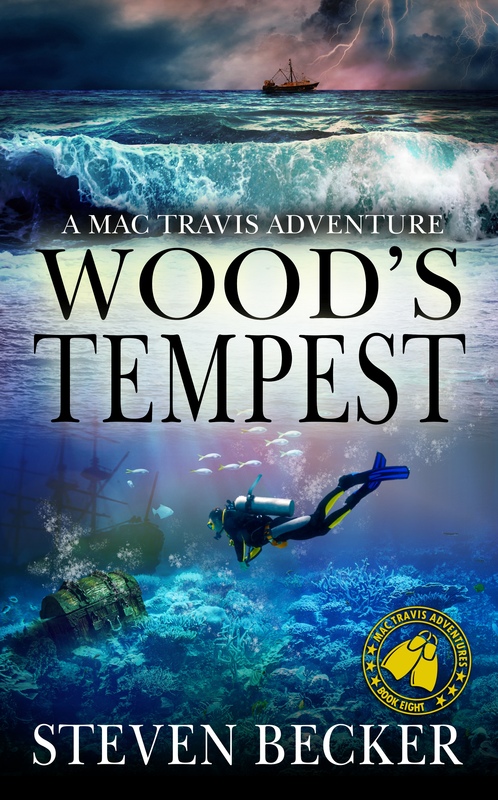 You can see all the locations in Wood’s Tempest by clicking this link to a Google Map. I want to thank each and every one of you for making 2018 the most rewarding year of my writing career. 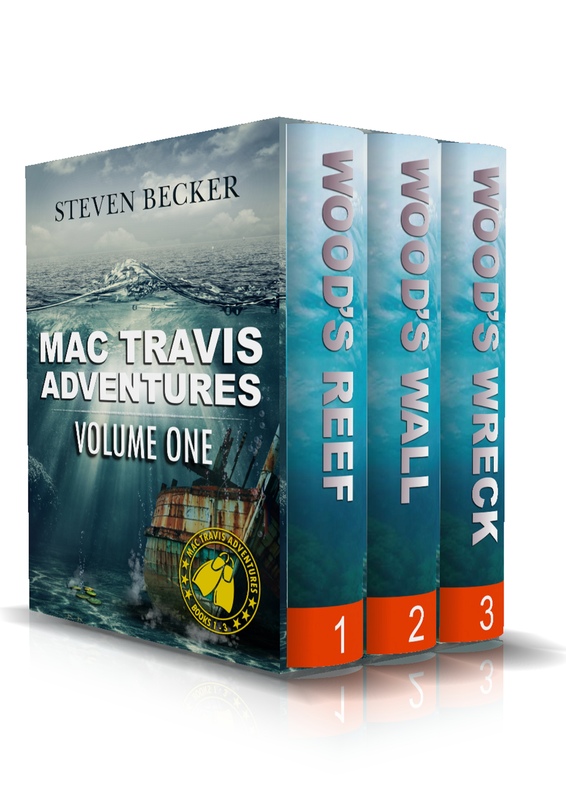 Releasing the six books to date in the Backwater series, Wood’s Tempest, and Shifting Sands has been challenging, but fun as well. Your input through emails and the new FaceBook group (Steven Beckers First Responders) has been heartwarming. Coming into 2019 I plan to add several books to the Backwater series, another Mac Travis or two and look for the return of the Storms in Storm Surge. Wishing all of you a happy and healthy holiday season. Mine is certainly the better for having you behind me. ← Tempest, Tide & Teasers. OMG, wish I’d seen the map a couple of weeks ago! Love the picture of the fort!